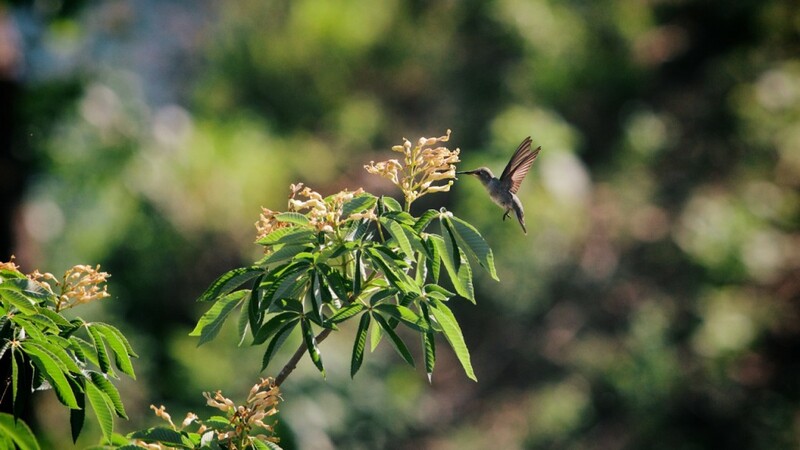 Hummingbird. Photo by Graham Burns. Clouds. Photo by Graham Burns.